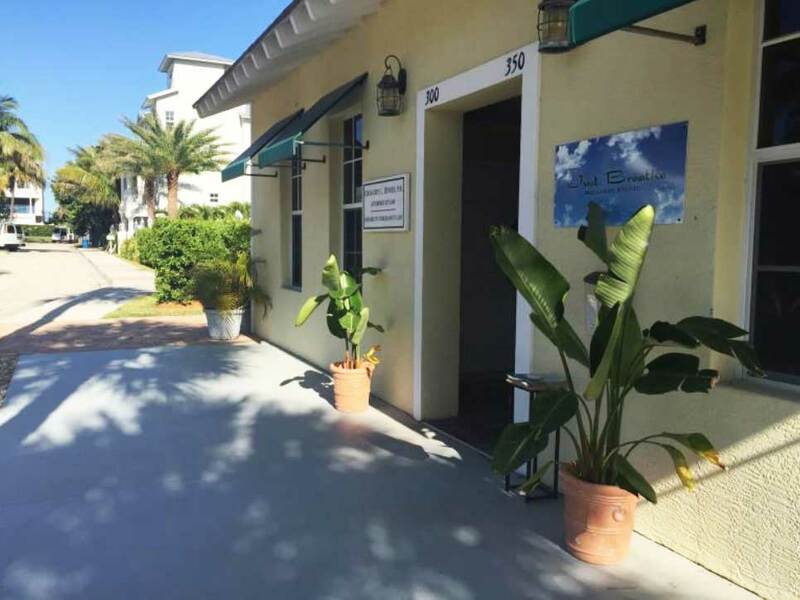 Just Breathe Wellness Studio is located in the beautiful town of Juno Beach, situated just steps away from the Atlantic ocean. Specializing in Yoga therapy, Massage therapy, Ayurveda, Breath work, Reiki, and other Holistic Healing modalities, we believe in treating each individual with a unique, personalized experience that meets the clients wants and needs. To expand awareness of ancient teachings & alternative Holistic therapies through our offerings of specialized Holistic treatments, educational workshops, and connecting like-minded people in a community network with the intention to help others live a more healthy and balanced life.